The Town of Hinton will host an open house on October 27th to discuss the revitalization of the Hinton Recreation Centre. Part of a 10-year strategic plan addressing the Centre’s future use, GEC Architecture is working with the town and ISL Engineering Services to advance the design concept for the new expansion. Originally presented with four expansion options, Hinton council elected to move forward with a concept that will see the construction of a new aquatic centre, fitness centre and field house. The open house will provide residents and users the opportunity to present expectations, concerns and feedback on how this design direction aligns with the use and need of user groups. For more information on the open house, visit the Hinton website. 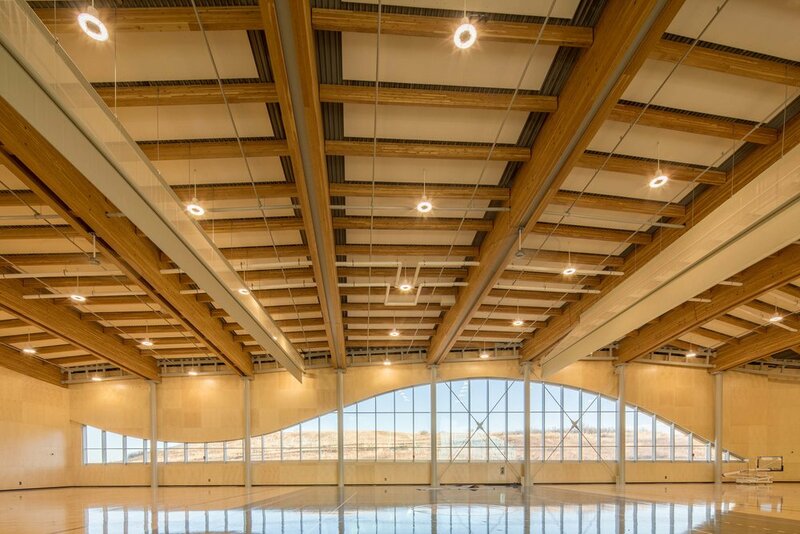 With the recent opening of the new Remington YMCA in Calgary, David Parker took a look at a history of other projects in our recreation profile. 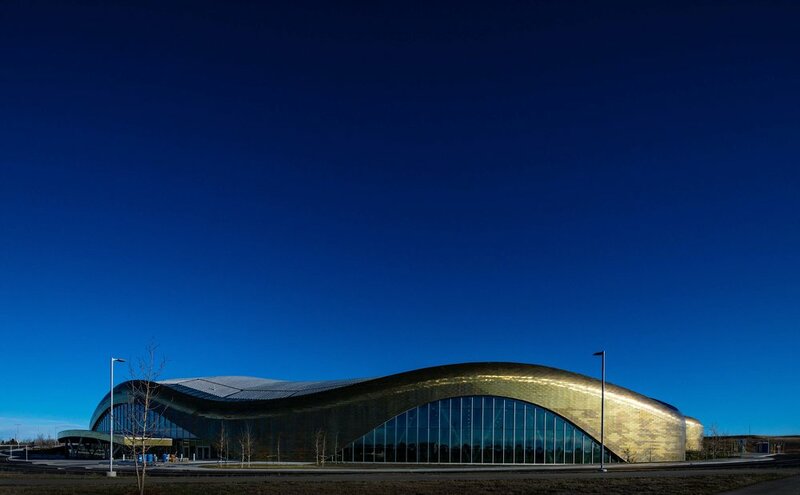 From the Olympic Oval and Saddledome to CalgaryNEXT and the Remington YMCA, the article provides an overview of some of GEC's regional and community recreation facilities designed for people to PLAY. Here you can view a nice snapshot of the new Remington YMCA (and read the full article). This past weekend, the GEC team was on site to join in the grand opening festivities at the Remington YMCA in southeast Calgary. Previously an industrial area, Quarry Park is being transformed into an office park and residential community. The new facility is part of this transformation, providing fitness, leisure and cultural amenities to those that live and work in the area. The hard work and dedication of the team over the past five years was finally realized in the form of a beautiful new facility come to life with the buzz of community and activity!